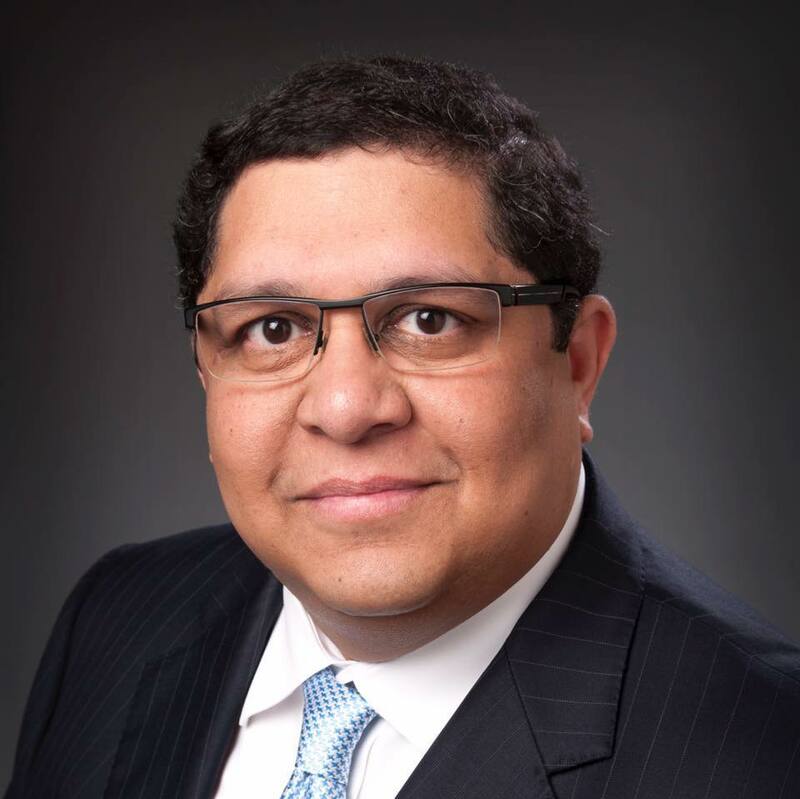 At their October 25, 2016 meeting, the Collin College Board of Trustees voted unanimously to approve the appointment of Dr. Menon of Plano to the Place 5 seat on the board to fill a vacancy created by the resignation of the previous incumbent. In May, 2017, Dr. Raj Menon was elected in a Collin county-wide election with nearly 30,000 affirmative votes, after running unopposed. He was also elected to be Board Treasurer by his fellow trustees. On January 16, 2019, Dr. Menon filed for re-election to the Place 5 seat on the board. Dr. Menon, who has been a Plano and Collin County resident for over 20 years, is an engineer by training, and is also an entrepreneur and business executive who runs a promotional marketing and consulting business. His former employers include Capital One Auto Finance, Diamond Technology Partners (now PricewaterhouseCoopers LLP), Trinity Consultants, Inc., and The University of Texas at Austin. Menon moved to Texas in 1988 to pursue doctoral studies in Chemical Engineering at the University of Texas at Austin. He earned a Master of Science degree as well as a Ph.D. in chemical engineering from UT Austin. Later, in 2000, he was also graduated from the Executive MBA program from the same university. A graduate of Leadership Plano Class 30 (Best Class Ever!) and a dedicated community volunteer, Dr. Menon serves on the Board of Directors or Advisory Board of several not-for-profit organizations including the Collin College Foundation, Atlantic Housing Foundation, Junior League of Collin County and Hope’s Door New Beginning Center in Plano. Dr. Menon’s previous volunteer and board leadership experience includes service as a trustee of the Medical City Plano and Medical City Frisco hospitals, Chair of the Plano Symphony Orchestra Board, and as a founding board member and founding President of the 600+ member IIT Alumni Association of North Texas. He has also been active in the community through The University of Texas at Dallas Eric Johnson School of Engineering and Computer Science Advisory Board, Leadership Plano Executive Board, and the Preston Green Homeowners Association. He has served on several committees with the Plano Independent School District, including the Plano ISD Academy Visioning Committee, the 2016 Plano ISD Facilities and Technology Task Force, several PTA organizations, and has also served as Chair of the Plano ISD Diversity Advisory Committee. He has been on several PTA/PTSA Boards and is also a recipient of the Texas PTA Life Membership. He is proud to serve Collin College, and is grateful for your continued support and engagement.